Bee is considered as insects. It is also called as the only insect producing food that we can eat. Honey been is very beneficial not only to eat, but also to use as a mask for your face and hair. 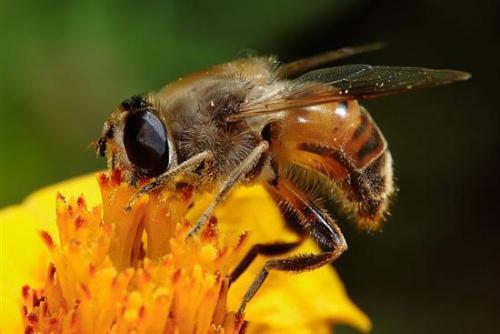 Many cosmetic products are formulated with honey bee. Another animal needs nectar seen on butterfly facts. By drinking honey bee in the right proportion, your body can get all substances needed to preserve the youthful effect. The nutrition that your body can get include mineral, vitamin, enzymes and water. Your brain function will be improved by consuming honey because it contains pinocembrin. When you talk about bees, you need to know there physical appearance. The animal has 2 compound eyes. 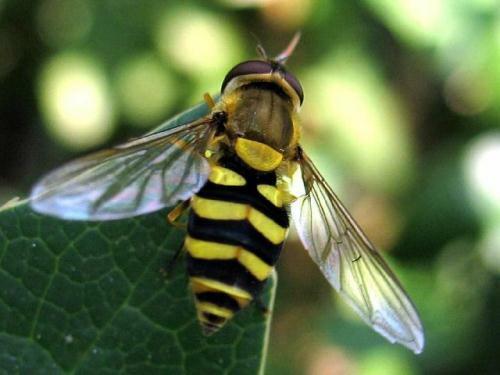 2 pair of wings, six legs, a stomach, a nectar pouch and 3 simple eyes. 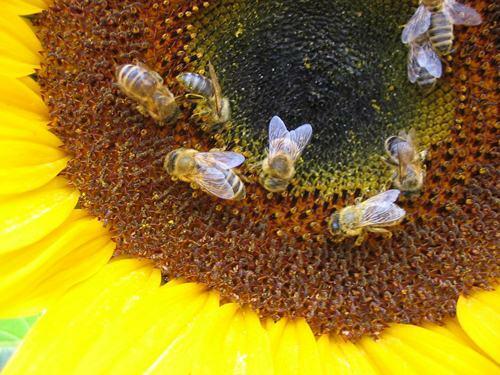 The bee’s brain is created in a small size with the shape of oval. It helps the animal to think about the complex calculation when travelling in a faraway distance. It also helps them to remember things too. If you like with other animals with brain, read monkey facts. Honey bees live in a colony. A colony consists of one bee queen and 20,000 up to 60,000 honey bees. The worker honey bees who do all of the harbors can only live for about 6 weeks. If you see the honey bee wings, you can hardly imagine that the wings can stroke 200 beats in every second. The flight speed is around 15 miles per hour. Worker bees can only generate 1/12th tsp. of honey during her life. 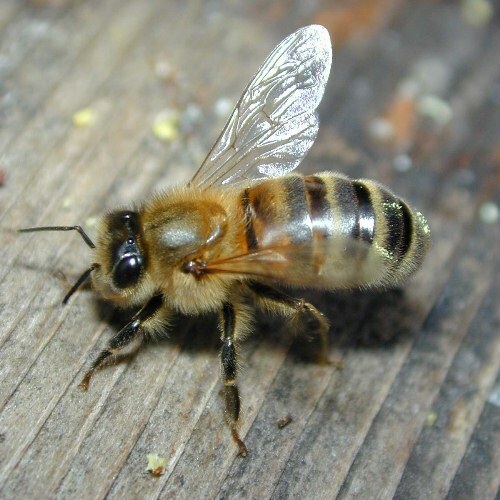 The male honey bees are called as drones. They never perform any harbor. Their primary activity is mating. The male does not have any stinger. The animals have a unique feature. They can identify the member of the colony by using the unique odor. The animal communicates each other by dancing. When you find a bee, you will be afraid if they sting you. 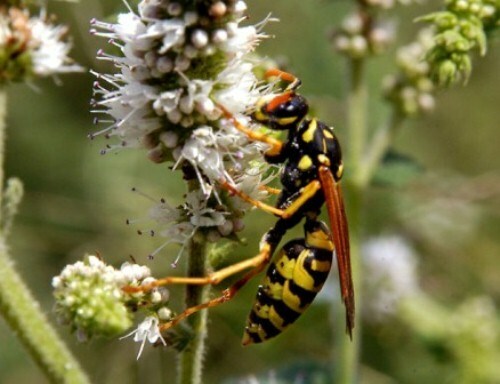 It is so fatal if more than 1100 bees sting you. The only bees which will sting are the worker bees. Each bee has to perform a collection trip to get nectar. In a collection of trip, they usually will visit between 50 and 100 flowers. When the winter time comes, the bees will eat the honey that they have gathered during the summer months. What do you think on cool facts about bees?